Most of us have been there, and if you have not you will be before your career is done. 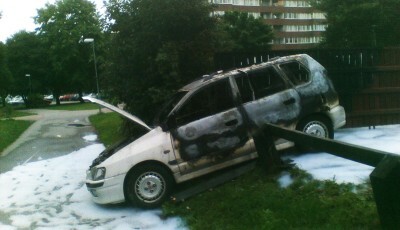 The moment I am talking about is when you arrive on scene and everywhere you look there is fire. Most of us dream of rolling up on something like that, but in reality when it happens you better be prepared. Big fire requires big water. It is simple as that and master streams can certainly deliver the big water. 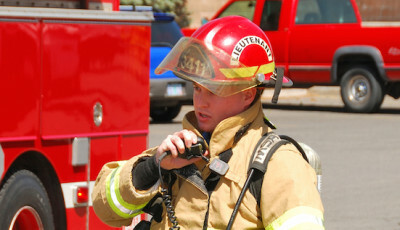 •Fixed-a fixed master stream is what we typically call the “deck gun” or “deluge gun”. •Elevated-an elevated master stream would be found on a tower ladder or aerial ladder. Each of these master stream devices either have a combination nozzle or a series of smooth bores commonly referred to as “stack tips”. Lets take a look and see how much big water these devices can deliver. These numbers are approximate and will vary on your apparatus piping, pump capabilities etc. One thousand gallons of water per minute is capable of extinguishing a tremendous amount of fire. In many cases we turn to the big water when we go defensive on a fire. We “surround and drown” when conditions warrant pulling our personal out of a building for safety reasons. However, it should be noted that using a master stream device can clearly be an offensive tactic as well. 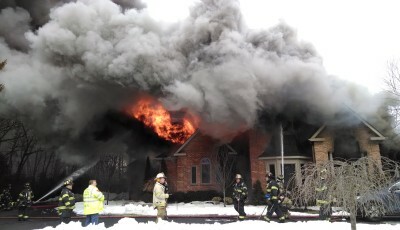 For instance, you pull up with a short crew to a well involved private dwelling. While your crew is stretching the initial line open up on it with the deck gun to “quiet things down”. It will be the fastest water you can put on the fire and will stop the fire’s advance. 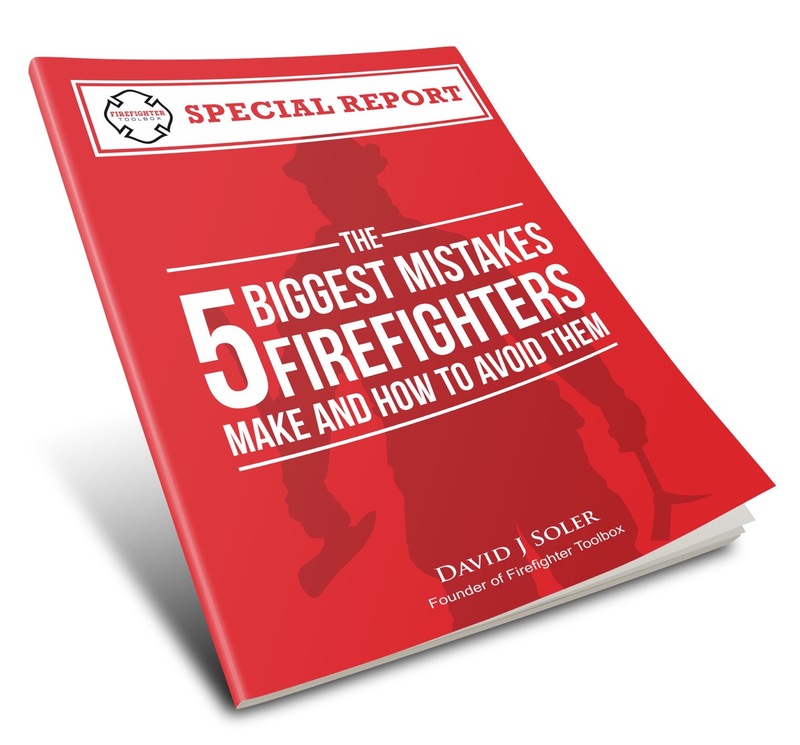 Have you ever used a master stream offensively arriving at a well advanced fire? Share with us in the comment section below. About four months ago I pumped my first structure fire as a DPO. We arrived on scene to a detached garage fully involved and immediately hit it with the turret and used all 750 gallons quickly, but significantly knocked down the fire and greatly reduced the threat to the main structure ~20′ away and extinguished fire in trees next to the garage. As the jump seat Firefighter was working the turret I pulled a 1 3/4″ crosslay and the second engine arrived and sent us more water. 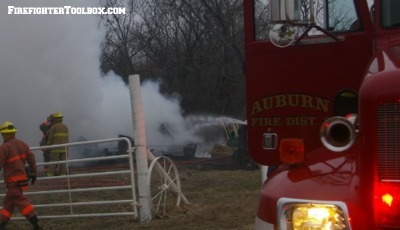 The garage was a total loss, but the main structure was undamaged. We are fortunate in my district of very few hydrants to have leadership that pushes us to follow the “big fire, big water” principle and as you state, “to stop the fire’s advance” as quickly as possible. We’re pretty rural and don’t know when the next engine or truck (if any) will arrive so our DPOs work like DPO/Jump Seat/Truckies. Great article. Very interesting point of using a master stream offensively. In years past a deck gun on our truck has been thought of as a mostly pointless device since all the water we use in our rural area has to be hauled to the scene, unless we would happen to be able to setup next to a pond.. which does happen occasionally but still a small percentage of our total working fires. 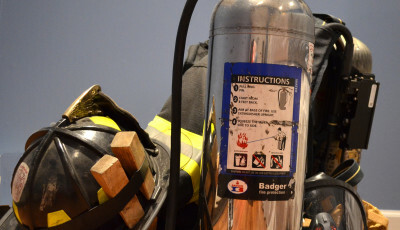 I personally have begun to rethink the idea and think we should reconsider, and as the article states in a lot of ways it’s the fastest water application you can get on a fire. With the way fires burn and double in size so much faster these days, in addition to the findings in the UL studies showing you don’t really push fire with a straight stream and the importance of early application of water and the profound effects it can have on room temperatures and survivability of potential victims, the deck gun seems to be a tool worth reconsidering in the future. 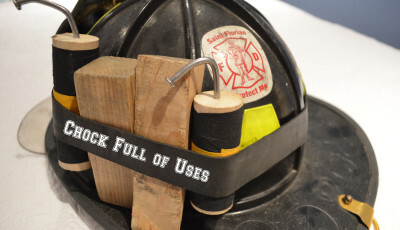 I believe the main thing is understanding the proper application of it given such scenarios, and having trained to become proficient at it since that will be another factor to apparatus placement upon arrival. Understanding that it’s not so much being used for it’s master stream capability as it is the ability to have water applied on a fire extremely quickly. Particularly on a mid-mount pump panel like our engine has, with the deck gun on top center of the pump panel within the pump operators reach, it can be in operation in about 30 seconds from the time he gets out of the cab, versus the time it takes to stretch a hoseline. Throw in the low initial manpower issues that ours and many other volunteer departments face and it’s an even more attractive option. Thanks for the comment Jon, the deck gun is a wonderful tool. A few weeks ago I rolled up on a situation much like the video you included in your comment. Two story 50 x 25 private dwelling fully involved on my arrival. It was under renovations at the time and there was fire front to back, left to right, top to bottom complete with propane tanks going off and a 30 yard dumpster lighting off in the driveway. My first due engine rolls up and I had them put their deck gun in operation right away as I was going to have an exposure problem very shortly. Long story short, 30 seconds after the driver put the truck in pump the crew had the deck gun in operation while a hydrant connection was completed. 750 gallons of tank water knocked down the entire fire. If you have any further questions feel free to contact me, thank you for reading!